Our sponsors are essential to the success of the Silk Road Gala. This year, ATASK is deeply grateful to the following organizations and individuals for their support and generosity. Thank you! 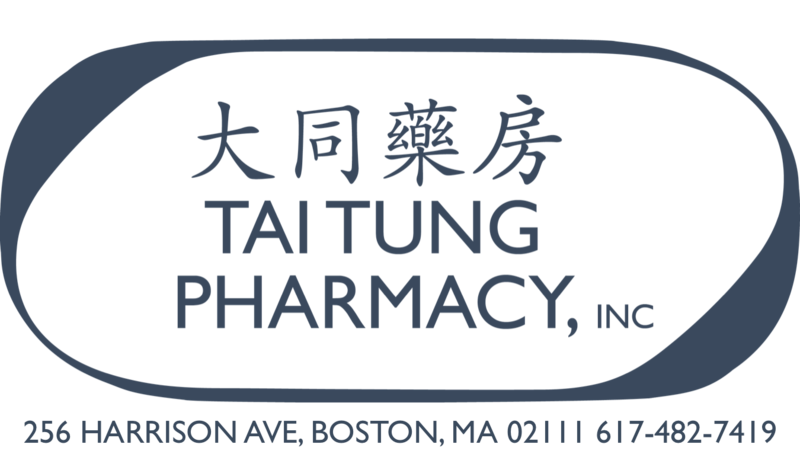 Tai Tung Realty Inc. & Tai Tung Pharmacy, Inc.
Sponsors are listed as confirmed. Please check back for updates.